nopCommerce is a powerful eCommerce software system with very extensive and flexible features. 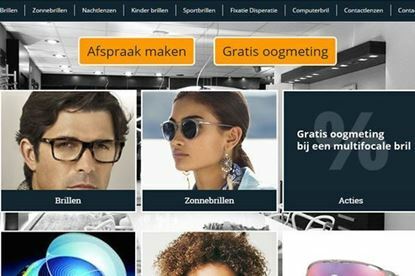 We use nopCommerce to setup webshops as well as websites, but we go further: we develop extensions, so-called plugins for it, and use it creatively for more extended functionality; if needed with add newly implemented functions. We also offer help and consulting in setting up a nopCommerce website, or solving problems at setup. nopCommerce is open source and free, that permits us to offer our services very cost-effective. To learn more about nopcommerce, see www.nopcommerce.com. A Google Map will be shown for any product with a 'location', like a hotel. On a category page the locations of all products will be shown on a map to allow searching by map. Filtering by attributes will be reflected on the map. 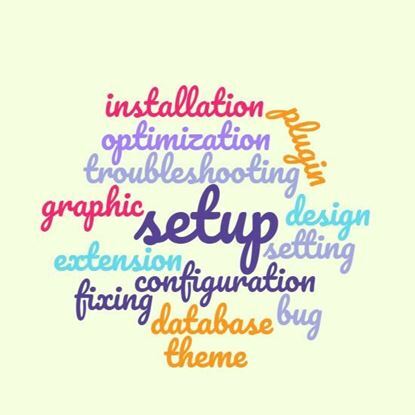 Help at setup of nopCommerce websites, graphic design and its installation, theme development, plugin development. 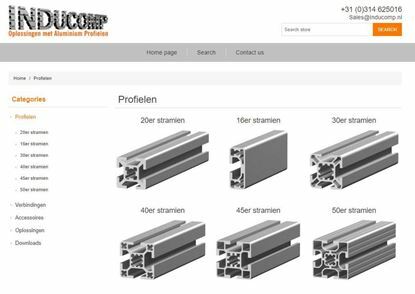 Webshop catalog for an aluminium profile solution company.